Background: Bedpans are medical devices usually used in the healthcare delivery to bedridden patients which health condition implies that bladder and/or intestinal elimination is done in bed. Physical and psychological discomfort experienced by patients in these situations it’s a challenge to professionals to look for innovative proposals, looking for the reduction of negative impacts in many levels. Objective: To evaluate the acceptance, by general population of (i) classical bedpans currently in the market and (ii) an inflatable proposal based on the Technology Acceptance Model. Method: The sample included 108 participants, aged between 19 and 81 years, caretakers/users of bedpans. The Technology Acceptance Model was used to evaluate the perception of utility and ease of use. All participants completed an online self-response questionnaire, later submitted to Exploratory Factor Analysis and Confirmatory and reliability study. Results: The results allow indicating a high degree of acceptance for the value proposition of the innovative bedpan, compared to the classic model. 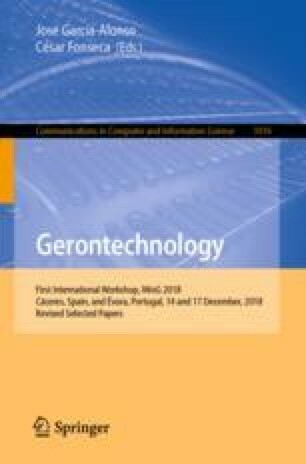 Conclusion: This study constitutes an important contribution to the human sciences, since it allows evaluating the ease of use and utility by users of bedpans, evidencing the importance of the innovative characteristics proposed to the new inflated bedpan.